Our Feast of Tabernacles Celebration Dinner is one of our biggest event of the year! 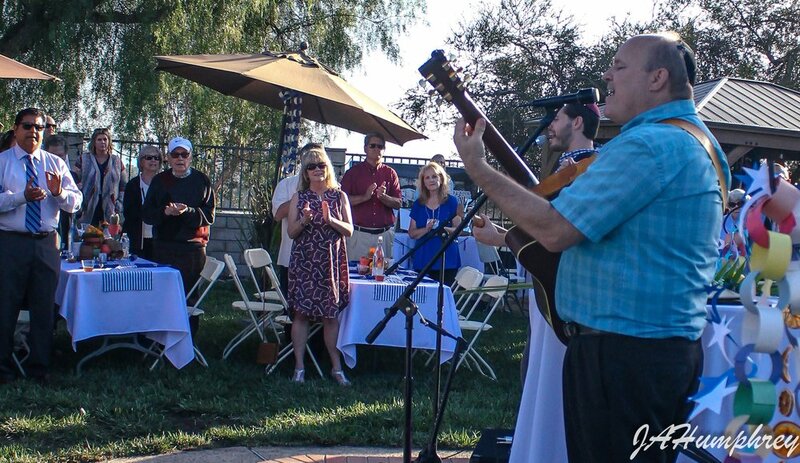 Celebrate with us on Sunday, September 30th, 3:30-6:30 PM at a beautiful location in Yorba Linda! 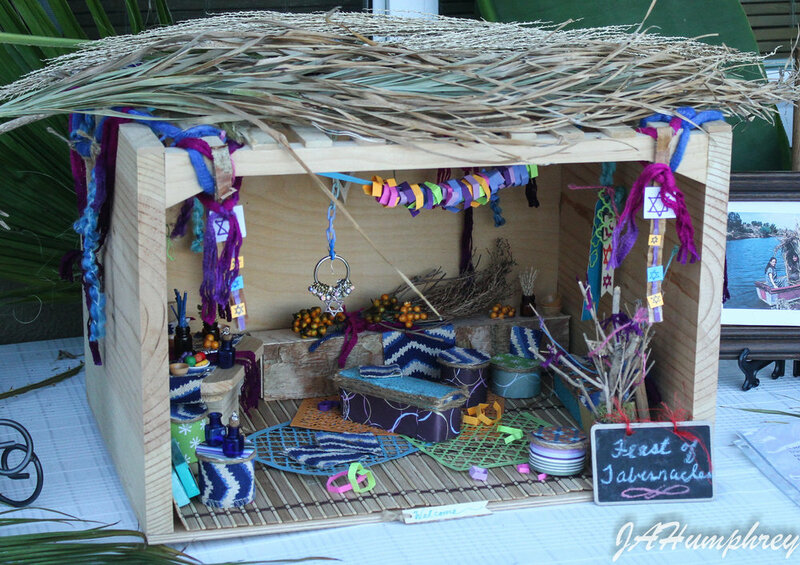 The Feast of Tabernacles (also known as Sukkot in Hebrew) will be celebrated worldwide September 23-30, 2018. Children age 12 and up are invited to attend. $25 per ticket. After the sound of the shofar calls everyone to dinner, we will be presented with an authentic Mediterranean meal. Dinner will include beef, chicken and kafta kabobs with vegetarian falafels and tahini sauce, tabouleh, rice, hummus and pita bread. For more information, registration and pictures from previous feasts. please click here.